I've always been a fan of Kiehl's lip balm esp. 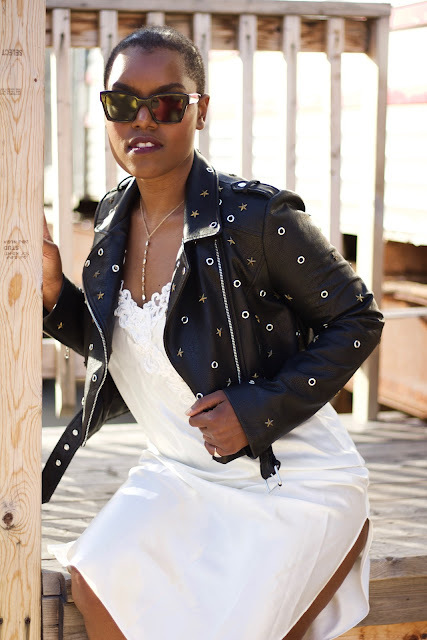 the type with SPF 15; it was the first (and last) thing I ever purchased from Neiman Marcus. Now that Kiehl's has stand alone stores all around the country I love to pop in and see whats new in the world of natural skin care. 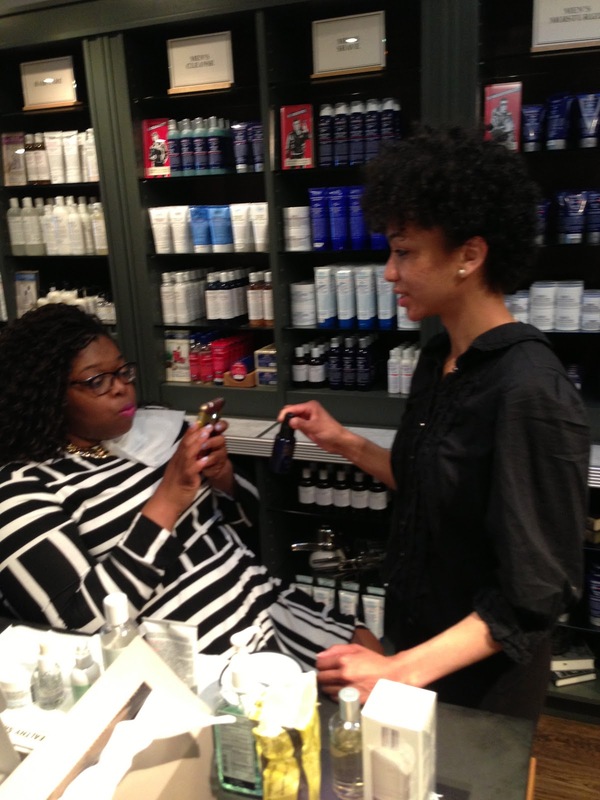 My favorite Kiehl's Khemist is Dana, who edits the blog Skinny Girls Like To Eat Too, and also works at the company's Georgetown location. 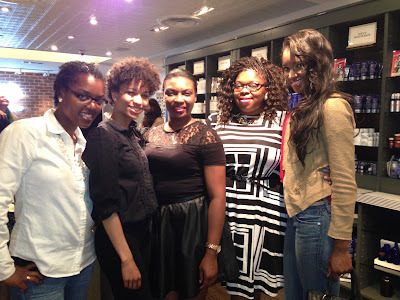 Recently Dana invited a few of her blogger pals to drop by and learn about the Kiehl's product line. 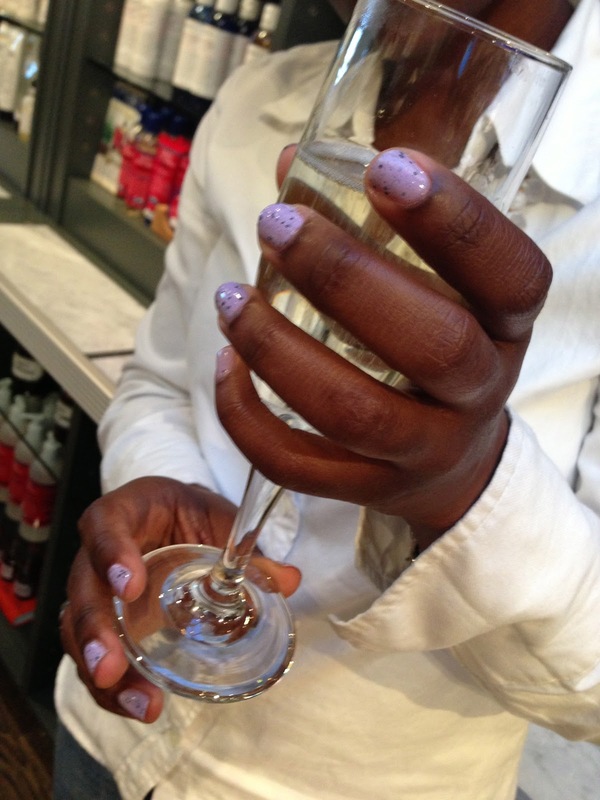 She treated us to manicures by fellow blogger, and nail artist, Jasmine of Web Haute Jas as well as plenty of champs. 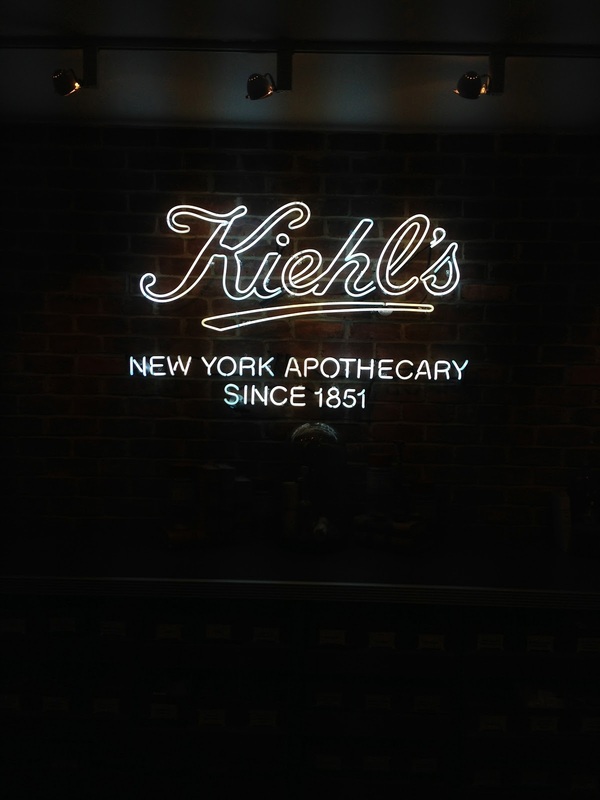 The real treat was a full on facial by Dana herself who had some great tips and showed me a few of the new products Kiehl's has to offer. I fell in love with the Creamy Eye Treatment with Avocado, which brightens the dark circles under your eyes and gives that delicate area a quick burst of hydration. I was also impressed to find out that Kiehl's offers its own BB cream with SPF of 50 as well as a new spray sunscreen. 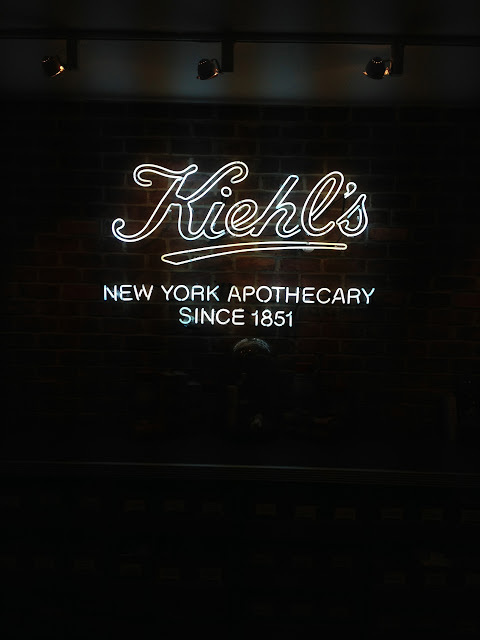 LEAVE A COMMENT BELOW: What's your favorite Kiehl's product?